SAS opens a direct route between Stockholm and Eilat in Israel. Eilat will be a new route to SAS and is part of the winter program for 2017. Stockholm, Sweden, 2017-Apr-26 — /Travel PR News/ — A new route between Stockholm and Eilat starts on October 28 as part of SAS’ winter program for 2017/2018, with departures weekly on Saturdays during the period of 28th of October to March 24th 2018. SAS continues the launch of new routes to popular destinations to improve the offer to our travelers. 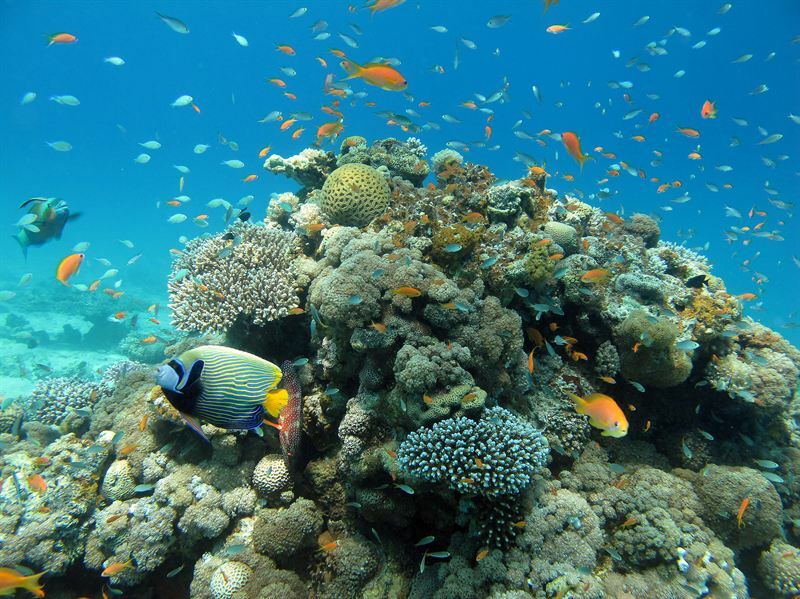 We are adding a new direct route to Eilat, as part of our latest news in our winter program. Eilat is a destination where Swedish tourists have been traveling for decades, says Anders Wahlström, Head of Sales, Sweden. Eilat is a popular city located by the Red Sea on the south coast of Israel. The city offers its visitors white beaches, coral reefs and deserts as well as night life. We welcome the decision of SAS to operate a direct flight from Stockholm to Eilat. This decision was made with the cooperation and the encouragement and support of the Israeli Ministry of Tourism. We have set ourselves the goal of bringing direct routes to Israel, and we are witnessing the extraordinary momentum of airlines arriving to Israel and bringing a record numbers of tourists. We welcome the Swedish tourists who will return to Eilat to enjoy an attractive tourist destination and the unique experiences offered by the desert, especially during the winter season. In addition to new routes SAS is now introducing new cabins on all short- and medium-haul flights. The new cabins will be installed between 2017 and 2019. From the second half of 2017, the installation of high-speed WiFi will commence, with surfing speeds that make it possible to stream movies or TV series onboard. This entry was posted in Airlines, Airports, Flights, Travel, Travel Services, Travelers and tagged Anders Wahlström, SAS. Bookmark the permalink.